This past week a few people pointed out to me this amusing and very clever animation called “Animator vs Animation”. It’s by 17.0 year old Alan Becker. 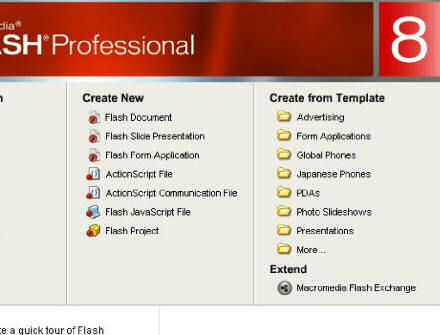 It requires the standard Flash plug-in, which can be downloaded from Adobe (formerly Macromedia) if you don’t already have it installed.